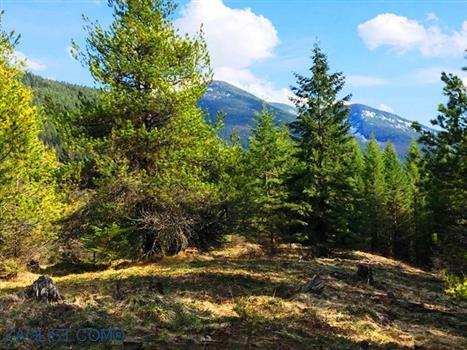 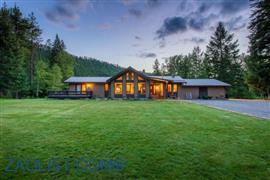 GREAT CABINET MOUNTAIN VIEWS AND EASY ACCESS TO THIS 10.93 ACRE PARCEL. 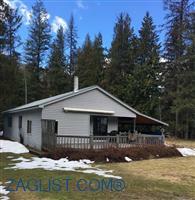 IDEALLY LOCATED BETWEEN THE TOWN OF TROY AND BULL LAKE FOR A LOT OF YOUR RECREATIONAL NEEDS. 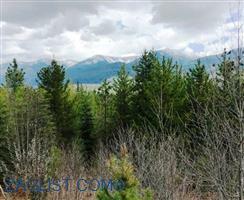 CLOSE TO 1,000'S OF ACRES OF FOREST SERVICE. 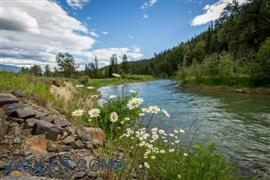 SEVERAL BUILDING SITES, PRIVACY, MEADOW / TREE MIX.